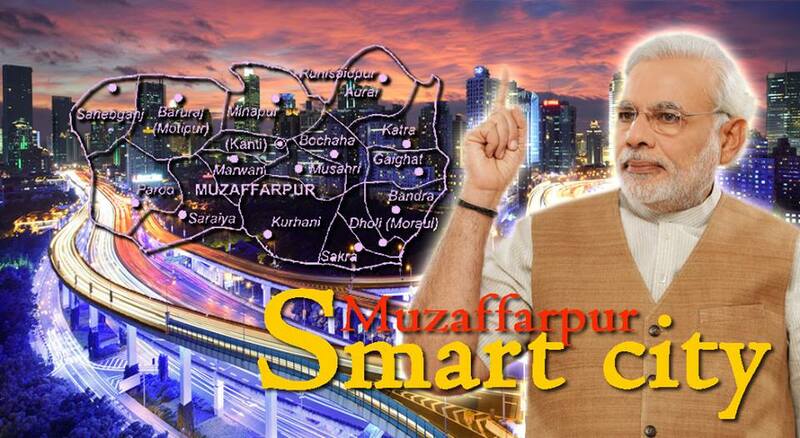 Muzaffarpur Smart city is a dream project made by the PMO. The Selection criteria made Muzaffarpur in the top to get selected in the list of smart city. The Election of Vidhan Sabha has been finalised. We are waiting for the result. Till this election Hon. 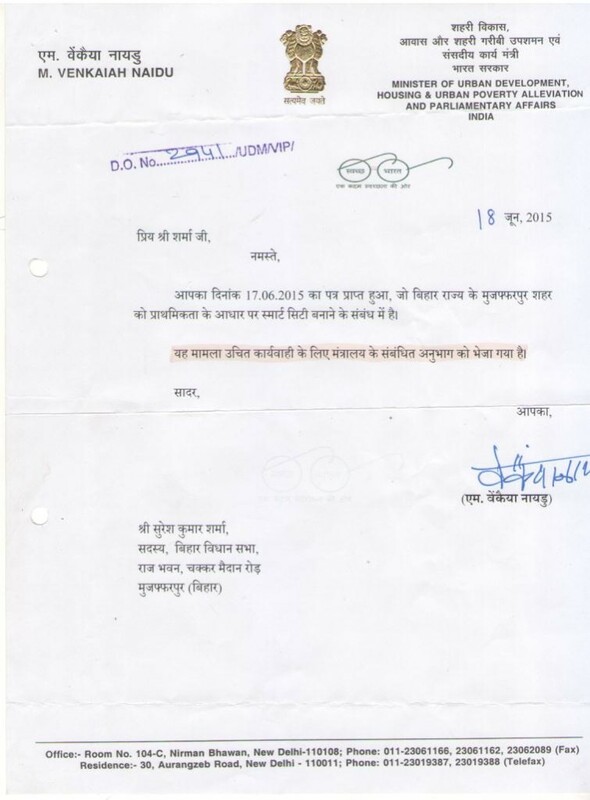 Suresh Sharma was the Minister of Bihar Vidhan Sabha. Well, on his website www.sureshkumarsharma.in , He has published the pic of Muzaffarpur Smart city. Well, look this and put your valuable comment. In between some of the resident of Muzaffarpur running a facebook page as Muzaffarpur Sweet City.